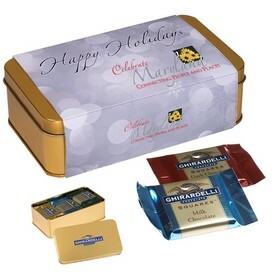 Food Gift Sets, Executive Food Gift Boxes, and Chocolate Molds from The Executive Advertising. 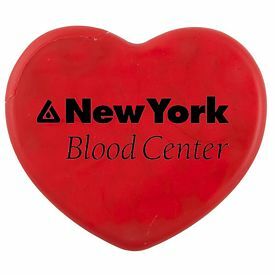 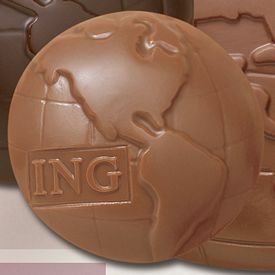 Create your customized Chocolate Bar or Mini Chocolate Mold or even your own Foiled Chocolate Candy molded in the shape of your company logo. 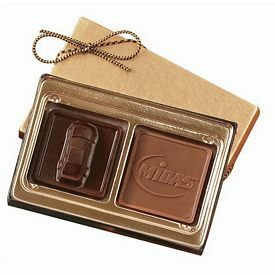 The possibilities are endless with customized Chocolates and Candies. 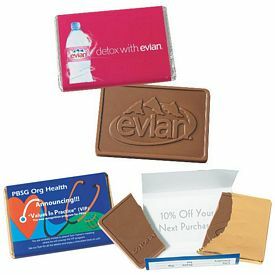 And Checkout our Chocolate Lovers Section, providing the best in Swiss Dark Chocolate and Milk Chocolate. 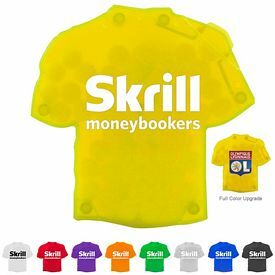 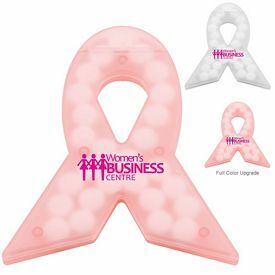 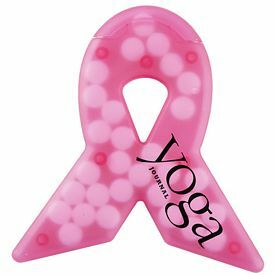 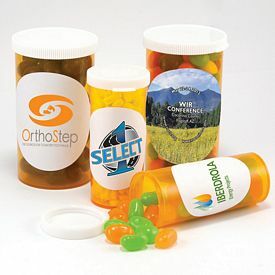 Need Help Designing your Artwork for your Promotional Gift? 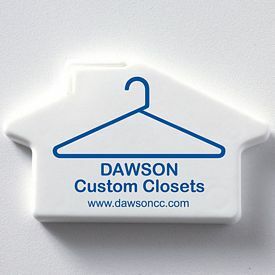 We will be HAPPY to design your order FOR FREE, just tell us what you want and we'll design it for you. 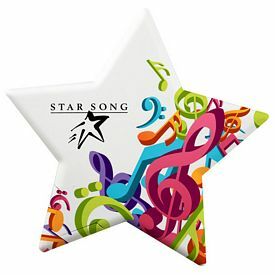 We have FREE CLIP ART, Click here to Download Free Clip Art. 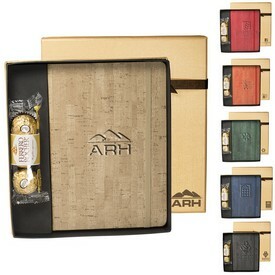 Our Wooden Executive Gift Boxes are perfect for advertising your company logo and pleasing your customers. 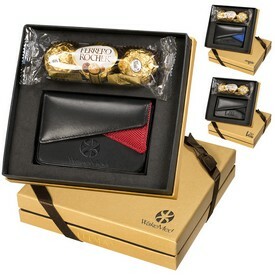 The important thing to remember about this gift is that when your customer has eaten all of the chocolate fillers they can keep the executive gift box. 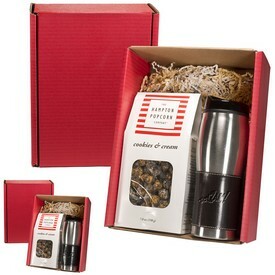 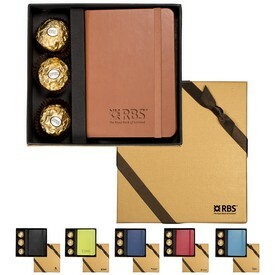 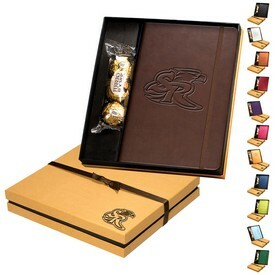 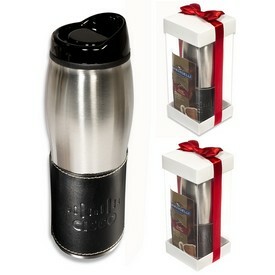 Our Executive Gifts will last forever, promote your company logo with an Executive Gift from TEAPromo.com. 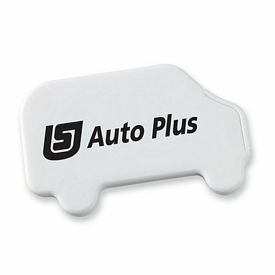 Need a Reason to Advertise? 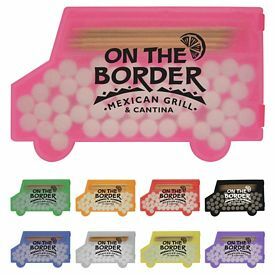 Follow up from a Sales Meeting. 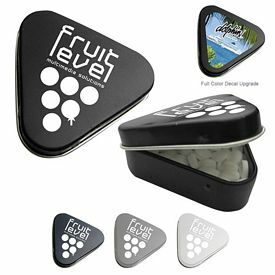 Chocolate Business Card Molds with Silver or Gold Gift Box, these Molded Chocolates are delivered with your business card inserted in them. 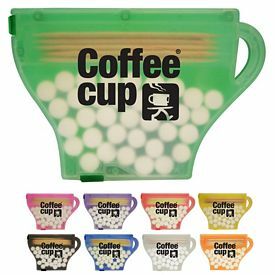 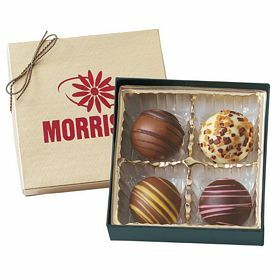 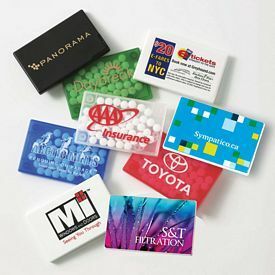 We recommend this product for your Sales Staff, Have your Sales Team follow up with their sales with a Personalized Chocolate Business Card, then they will never forget your company's logo. 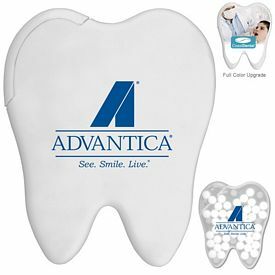 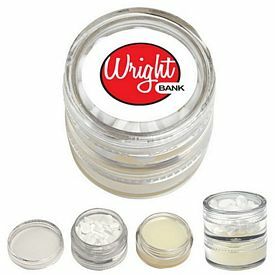 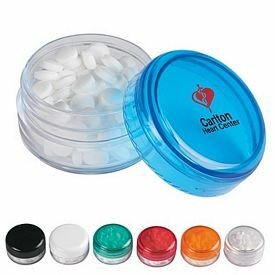 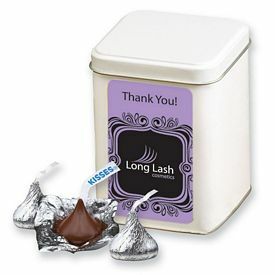 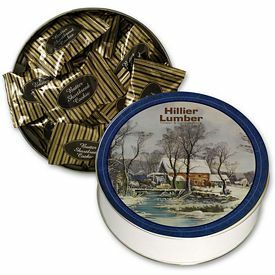 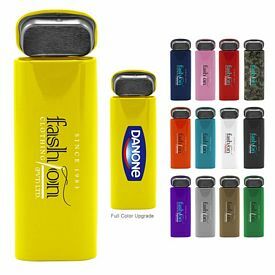 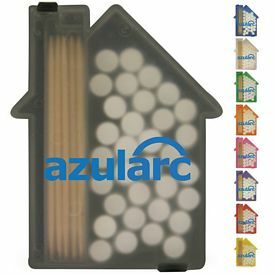 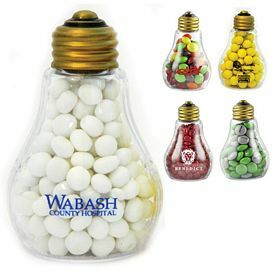 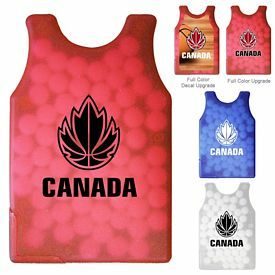 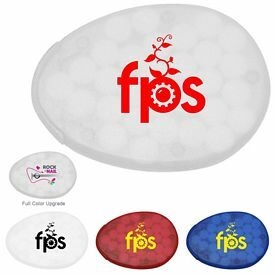 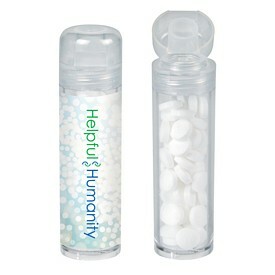 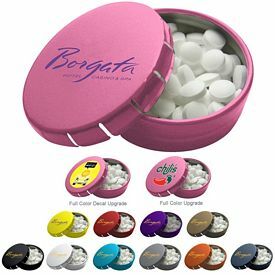 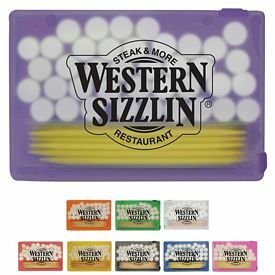 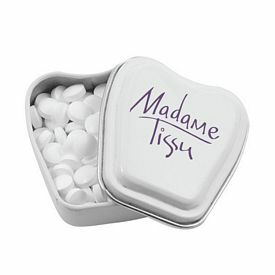 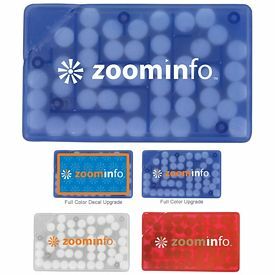 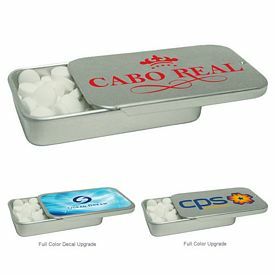 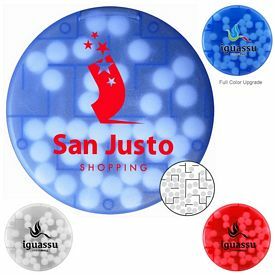 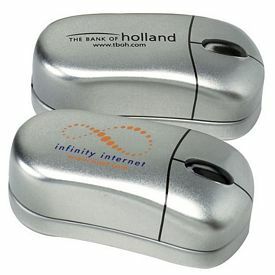 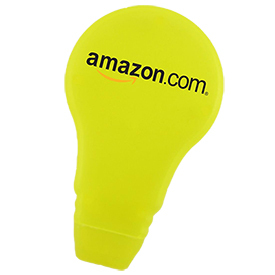 Promotional Mints and Min Tins are a very popular handout at tradeshows, company events, or for your sales staff.